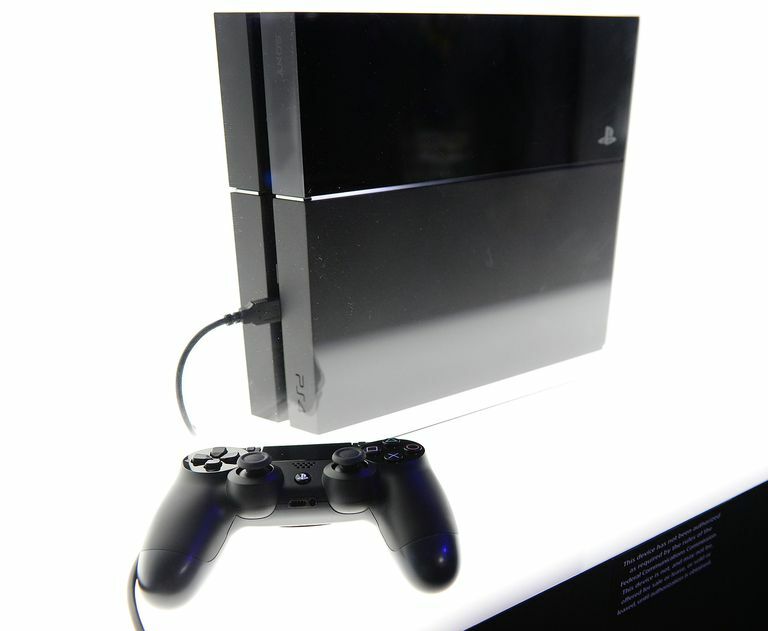 Sony's PlayStation 4 (PS4) is one of three major video game consoles currently on the market, alongside Microsoft's Xbox One and the Nintendo Switch. It was released in late 2013 as part of the eighth generation of the video game console. A follow-up to the PlayStation 3 and the wildly popular PlayStation 2, the PS4 packs more power in a smaller package than its predecessors. Two upgraded models of the PS4 were later released in 2016: a Slim model that boasted a smaller frame and a Pro model, which offered more power. Following a less-than-successful run with the PlayStation 3, Sony was determined to correct its mistakes and release a console with the mass appeal of the PlayStation 2, which remains the best selling console of all time, and increased power and more features. Sony focused on controller improvements, social features that let gamers stream and share gameplay plus functionality to let people play games remotely. As with any new console, the PS4 offered better processing and graphical capabilities, but it also brought a number of cool features to the table. Social Features: Released just as streaming games were gaining significant popularity, the PlayStation 4 allows players to stream gameplay and upload screenshots with the click of a new Share button. Updated Controller: The DualShock 4 controller sticks are easier to use and its triggers offer increased precision. Controllers are rechargeable and feature a share button that allows you to upload gameplay and screenshots. The DualShock 4 has Wii-like motion tracking and also has a light bar on top that can change color with gameplay. The Share button doubles as a touchpad, which has functionality in multiple games. Remote Play: The controller isn't the only thing that can control the PS4. Smartphones, tablets, and the handheld PlayStation Vita console can talk to the PS4 console and control certain features like media. What's more, Remote Play is available for all PS4 games, so you can play full PS4 games on the Vita anywhere in the world, while the console does all the processing from your living room. The PS4 Pro, which was released in November 2016, boasted a significant step up in processing power. While the original PS4 could only handle 4K-quality media content, the PS4 Pro could output 4K gameplay as well. Gamers can get better graphics, resolution, and rendering from the PS4, which was the most powerful console on the market until the release of the Xbox One X in November 2017.